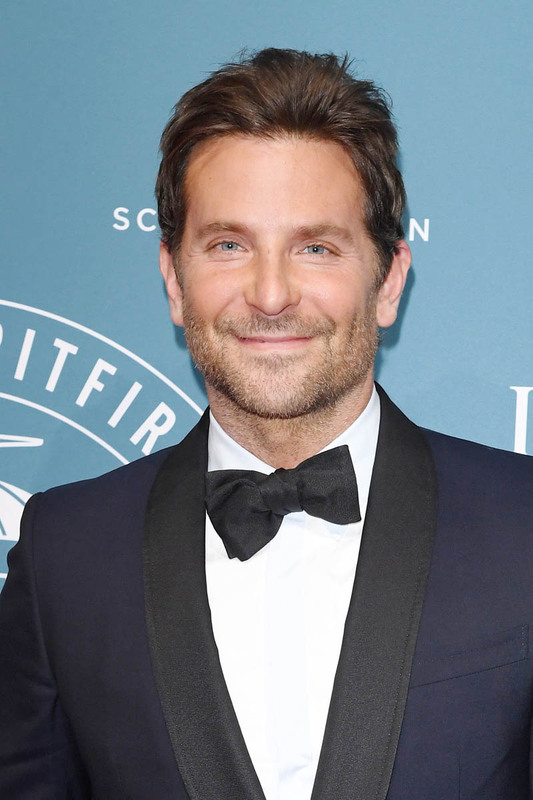 The last time Bradley Cooper wore a bow tie it was at the Golden Globes, but with a white suit and, well, it wasn’t his best look. Here he is in Switzerland this week at a watch launch. Bow tie with dark suit, much better. Scruff still in place and hair mussed, also much better. The scruff and the hair are staying for now, right? All of that Jackson Maine is coming in for the Oscars, right? Speaking of the Oscars, we’re five sleeps away from the Oscar nominations. They’re happening Tuesday morning, very early, and since one of my jobs is a TV entertainment reporter, I’ve been studying in preparation for nomination day because we have a lot of live hits and shooting to do, so it means reading everything and listening to as many interviews as possible (or deciding which ones to skip). 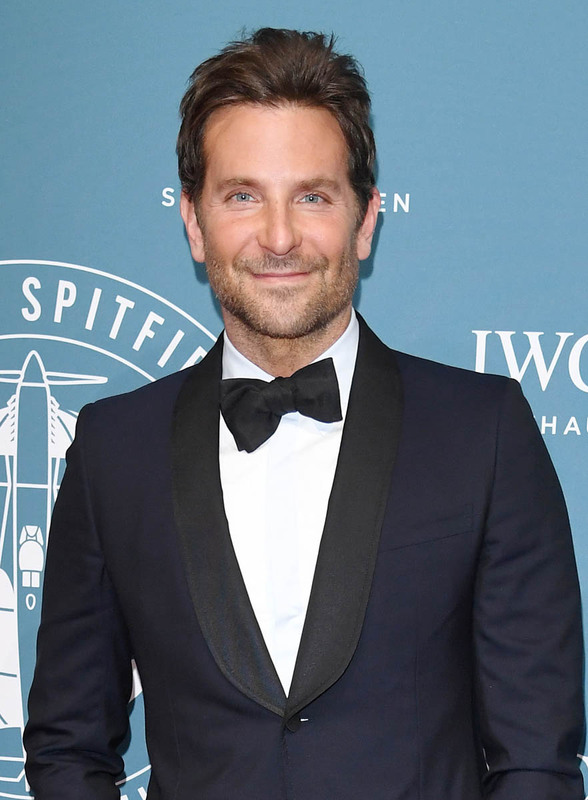 Here’s one I haven’t written about yet – Coop on the Variety playback podcast talking about his movies and other movies and his favourite performances. So Bradley voted for Lady Bird. If I had to guess, out of all the Best Picture nominees last year, I would have said that he voted for Phantom Thread. Anyway, my favourite part of that podcast is when he’s talking about his favourite part of filmmaking. He said that he enjoys shooting, hates writing (he finds it really hard – TRUE), but that what he loves most is being in the edit suite. Giving love to the art of editing is thoughtful and smart at the same time. Appeal to the members of the industry who don’t often get that much credit or shine. And, also, I wonder if Greta Gerwig has heard about this. And whether or not she’ll return the favour this year.